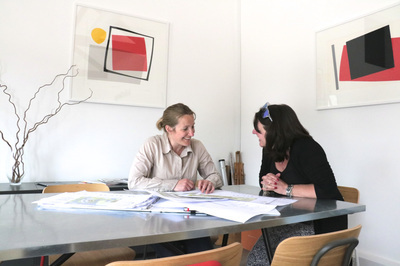 We are looking for an ambitious Architect to come and join our small team of friendly and dedicated professionals delivering creative, dynamic and high quality Architecture & Interior Design services across the South West – we are proud finalists of the Exeter Living Awards 2017 and with lots of projects booked ahead we envisage an exciting future. As a company we offer 23 days plus bank holidays, company pension and flexible working hours. We will also pay your ARB fees. Salary is negotiable subject to experience and skill set. Please ensure your CV reaches us by 15.03.17 to make sure you don’t miss out on this great opportunity!